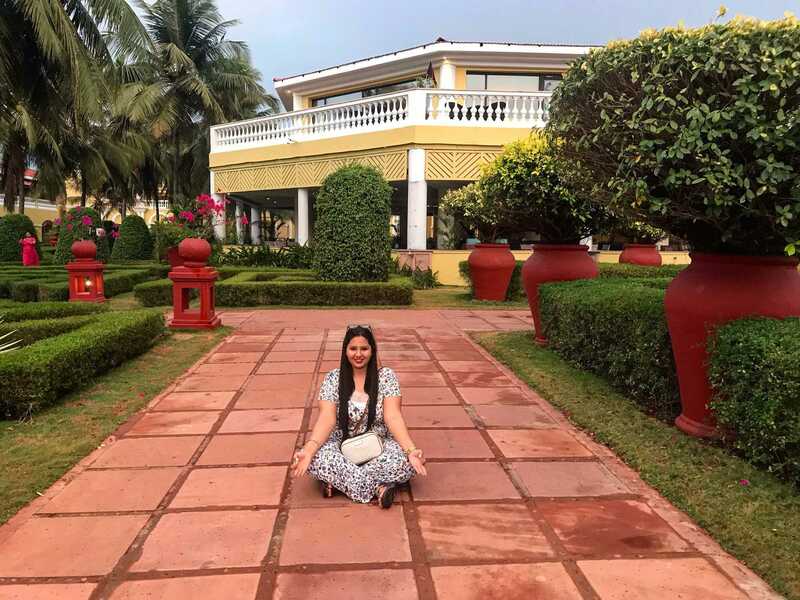 My love for travel, food, and luxury takes me far and wide, but there is just something about a holiday in Goa that makes it feel like a staycation rather than a vacation! 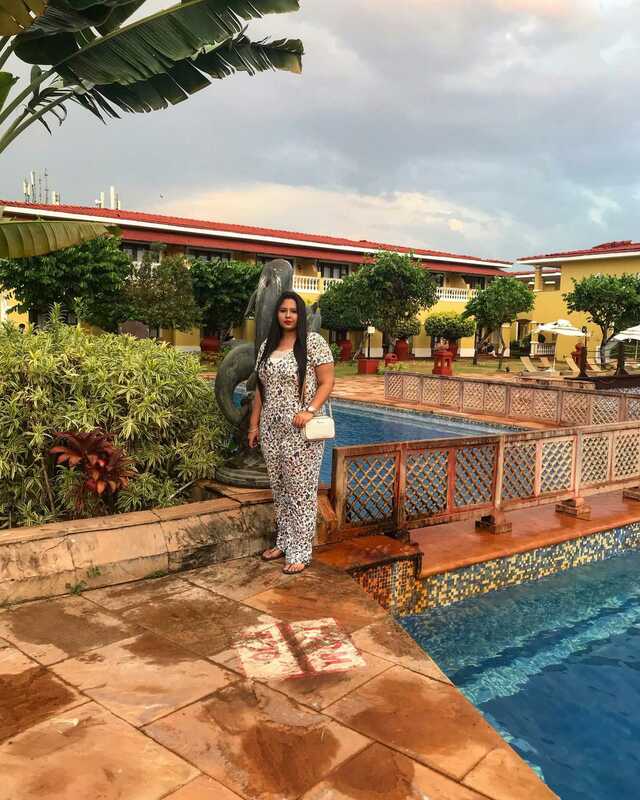 The best thing about my visit this time was that I stayed at the Lalit Golf & Spa Resort, Goa, at the Raj Baga Beach, Canacona, Goa. 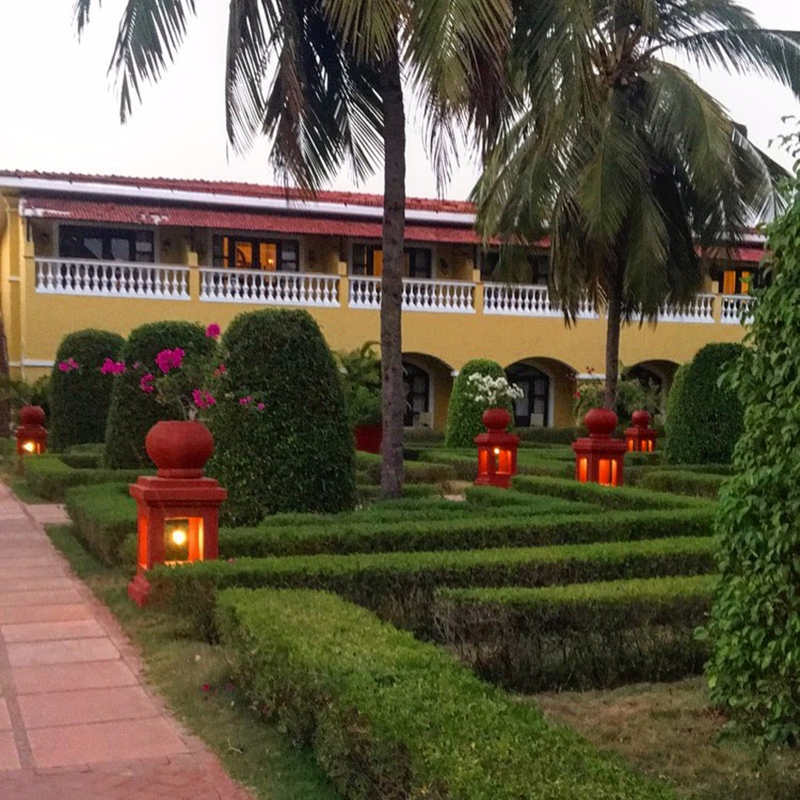 This Baroque-Portuguese styled property is surrounded by the Sahydari mountain range while offering a panoramic view of the Arabian Sea. 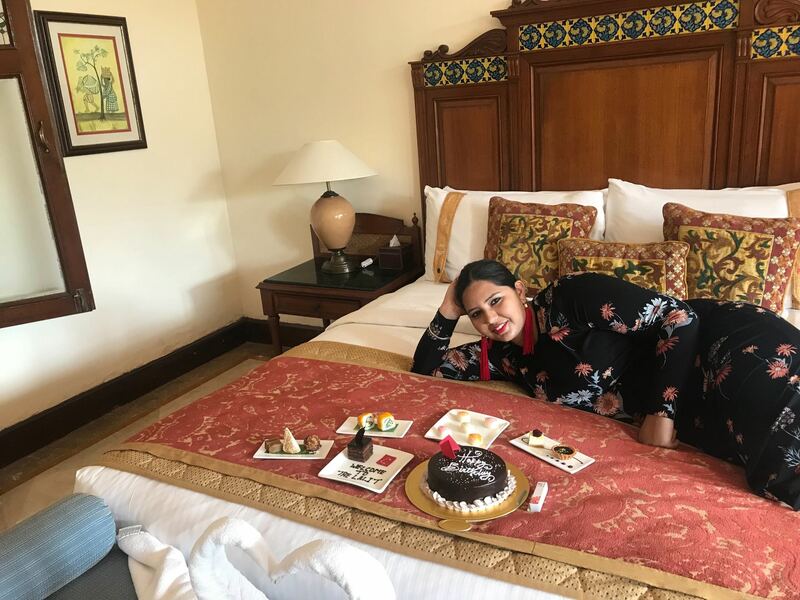 As if the location wasn’t appealing enough, my family and I were greeted ceremoniously by the warm and welcoming staff of The Lalit Golf & Spa Resort with an enticing welcome drink, a splendid array of sweets greeted my family and me ceremoniously, a lovely cake wishing yours truly a Happy Birthday! 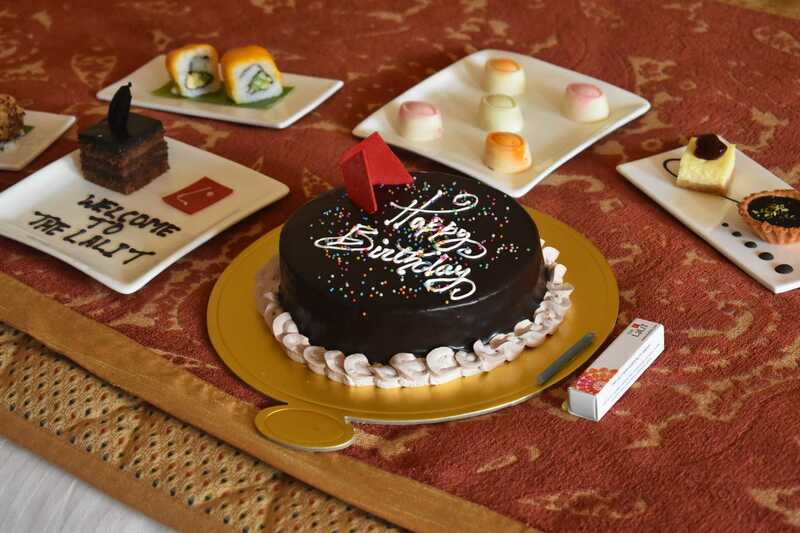 My birthday trip with the family was definitely off to a good start because what is better than mango sushi, flavor infused chocolate, and all the other dreamy treats? And that too, decorated with the beautiful towel swans. When you visit, it will be done for you too! 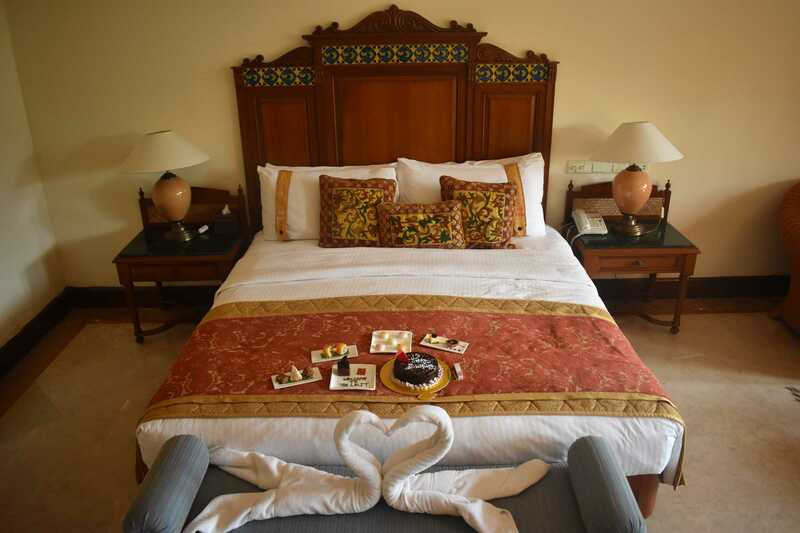 Once we settled into our rooms, it is worth mentioning that the aesthetics of my room spoke to me because the layout was so evergreen because of it’s Portuguese influenced simplicity yet tasteful placement along with the comfort of a home; Sleeping on these beds was like sleeping on a cloud! The city life in me took a backbench for a while we refreshed ourselves with tea while we sat on our porch and enjoyed the comfort of a home away from home. I am definitely not just saying that because before bedtime, I was very sweetly served with a small bowl of soaked almonds for me to have in the morning. Now that’s the kind of concern I want when I am on a vacation. 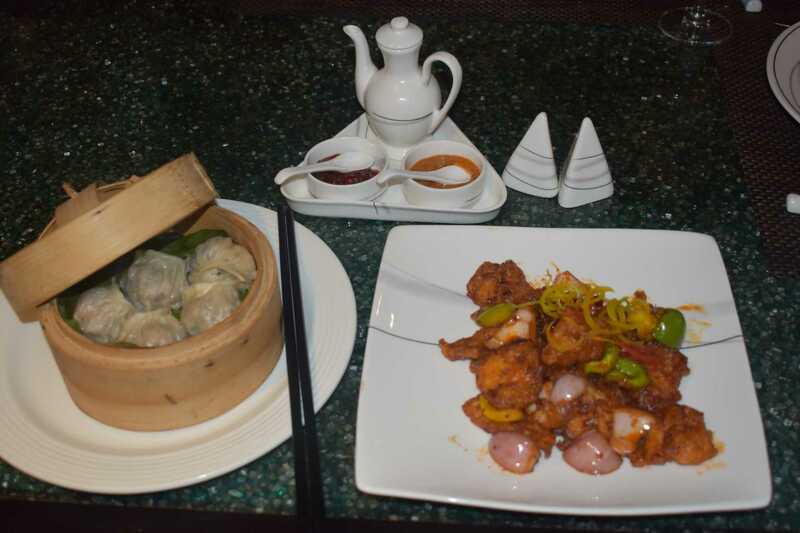 Now that we had settled we went out to explore and found that The Lalit hosted a variety of restaurants and bars. 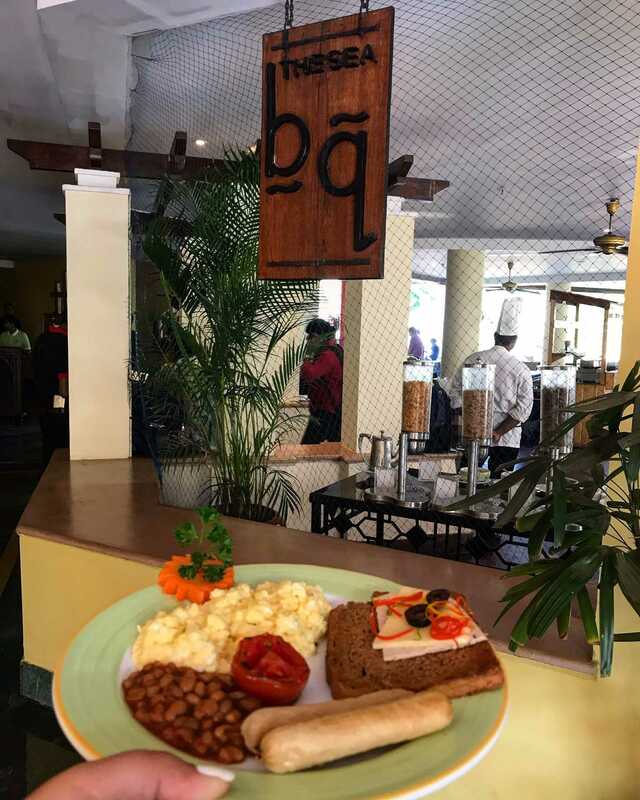 We tried the multi-cuisine delicacies of the 24-hour restaurant Canacona. 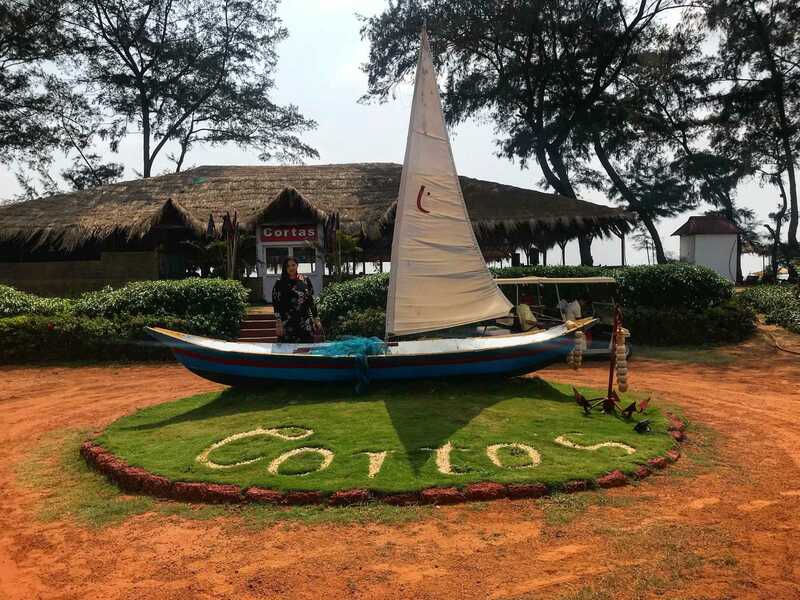 I had to visit the beach restaurant Corta’s for its authentic Goan cuisine because I had heard a lot about it from the other guests. And I would like to give a special mention to OKO for its pan Asian cuisine because they spoiled me rotten with their caramel custard which I really wanted to try because the OKO in Chandigarh does a fantastic one too since I am a regular there; and no surprises here, it was as good as ever! Fine dining requires fine wining to balance things out. 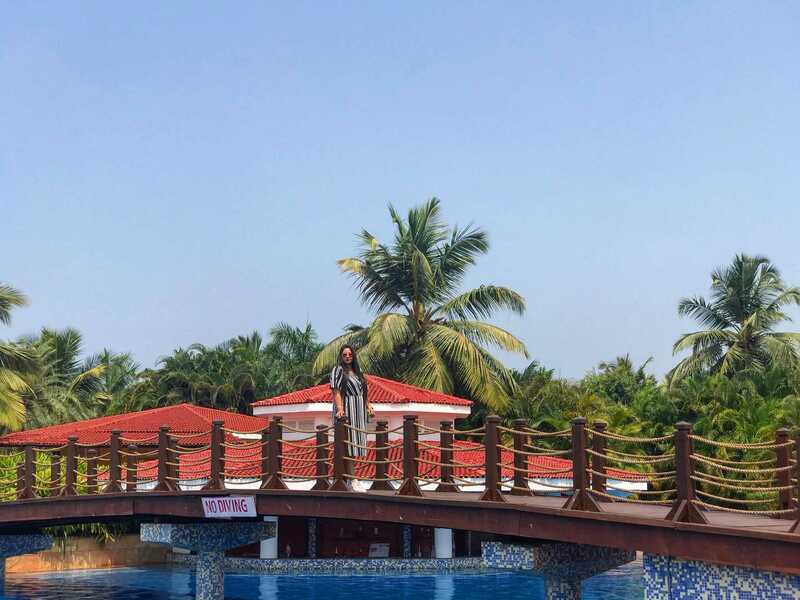 For this, we tried Veri Feni which had an old world charm with its snooker table, card tables, chess, and of course, sports channels on the big screen! 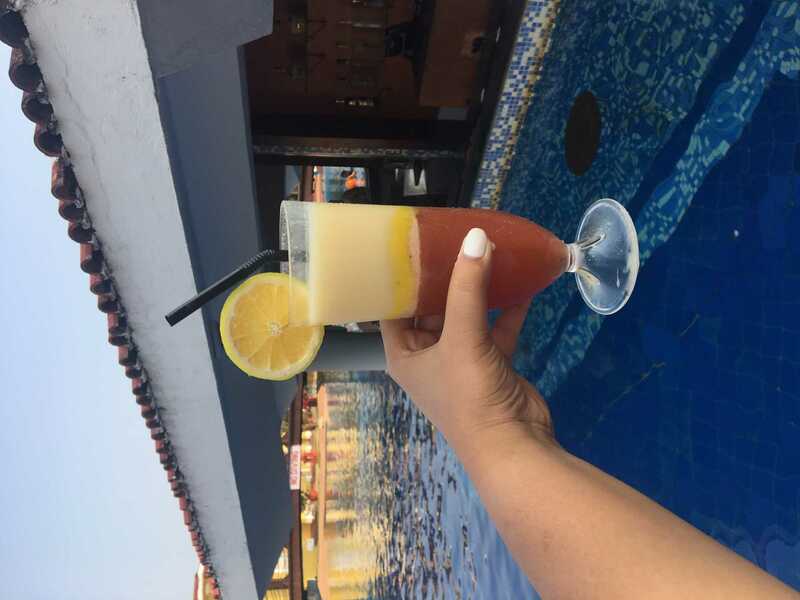 Well, my dad had a great time there while us girls enjoyed the poolside bar Gazebo because of drinks by the pool? Why not! 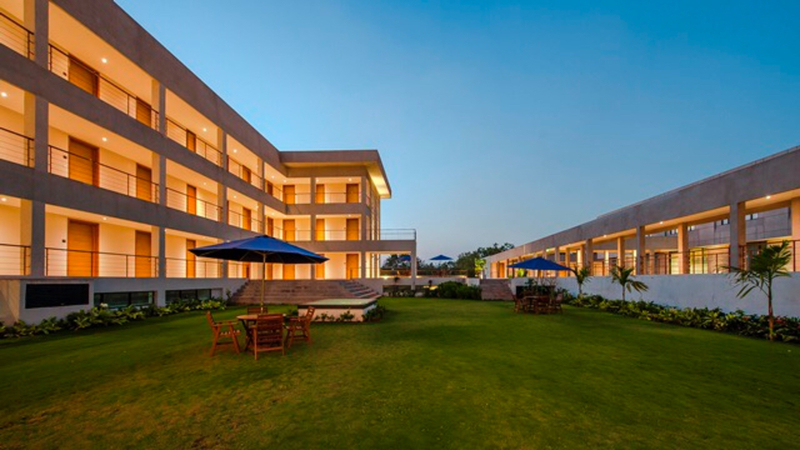 Good food and good wine calls for exercise and rejuvenation and The Lalit Golf & Spa offers all sorts of activities to choose from, be it golf, water sports, sports complex, the spa, etc. 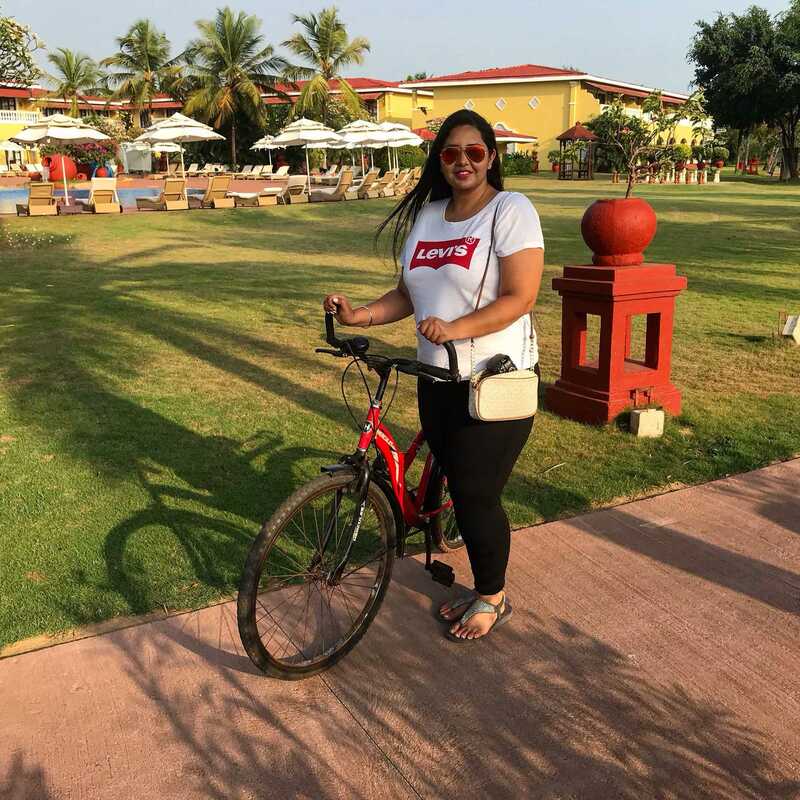 We ended up taking cycling to explore the well-landscaped gardens of The Lalit and the scenic beauty of the surrounding areas. 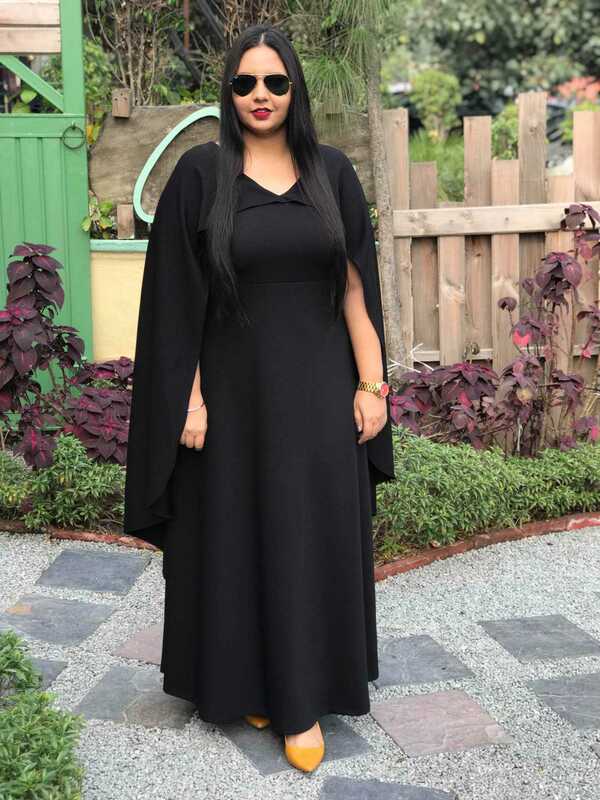 What a wonderful experience that was because of the fresh ocean air and open spaces. City life was a distant thought because later I decided to go on a long walk on the beach. There is just something about taking a walk on the beach, barefoot and stress-free because it gives you time to calm down and take a break from your daily routine. 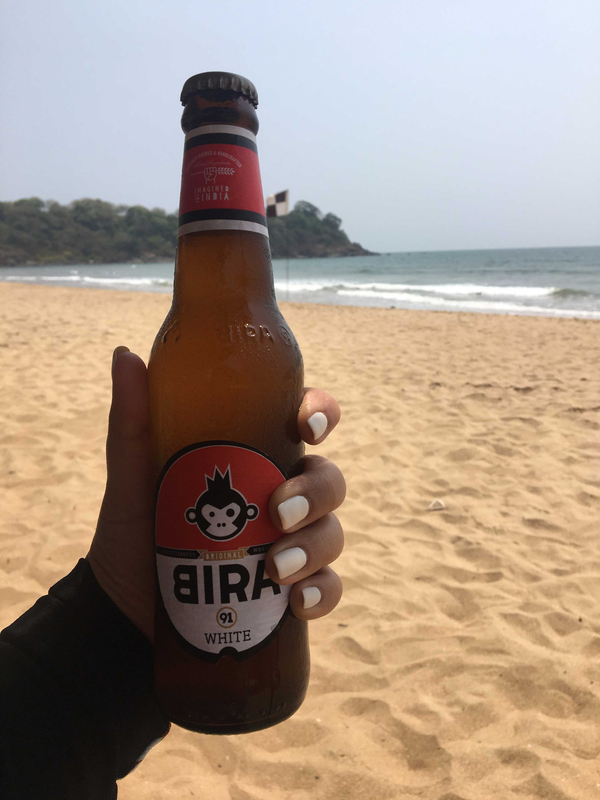 As I walked along the beach I saw people simply relaxing, or doing Yoga, and spending time with themselves or their family, I decided that I am definitely coming back for more again! 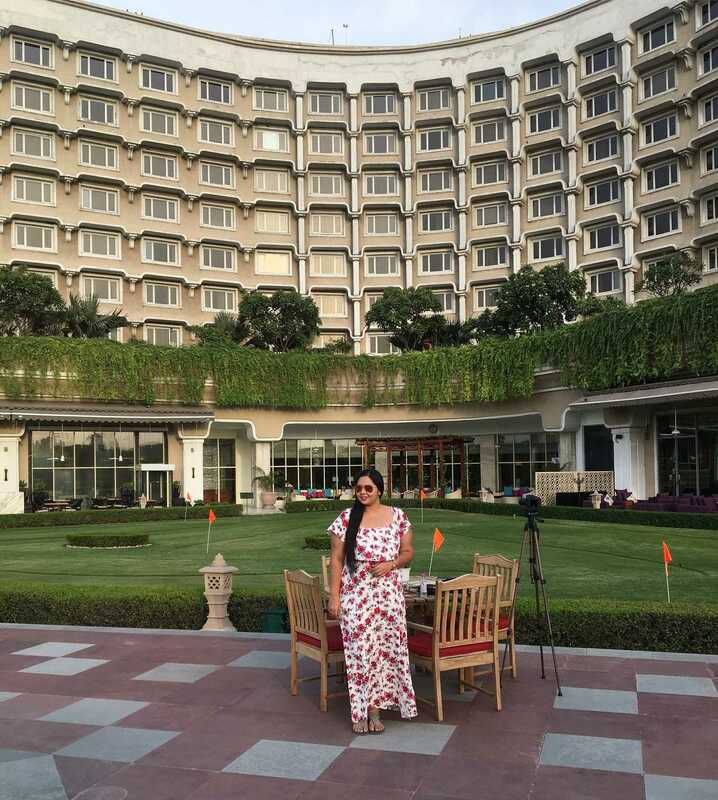 My experience at the Lalit Golf a & Spa resort was fulfilling in the sense that it helped me get back in touch with myself by relaxing and taking time out to do things I would not do otherwise. 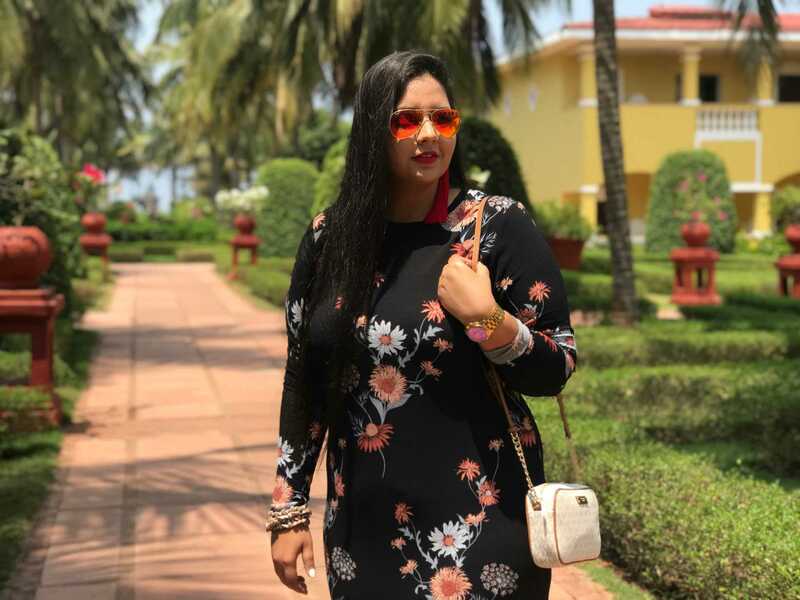 It was gratifying to have enjoyed so much with my family because I got to spend time with them away from the daily regimen of life, and my birthday was made special by my family as well as the hospitable team of The Lalit, Goa. 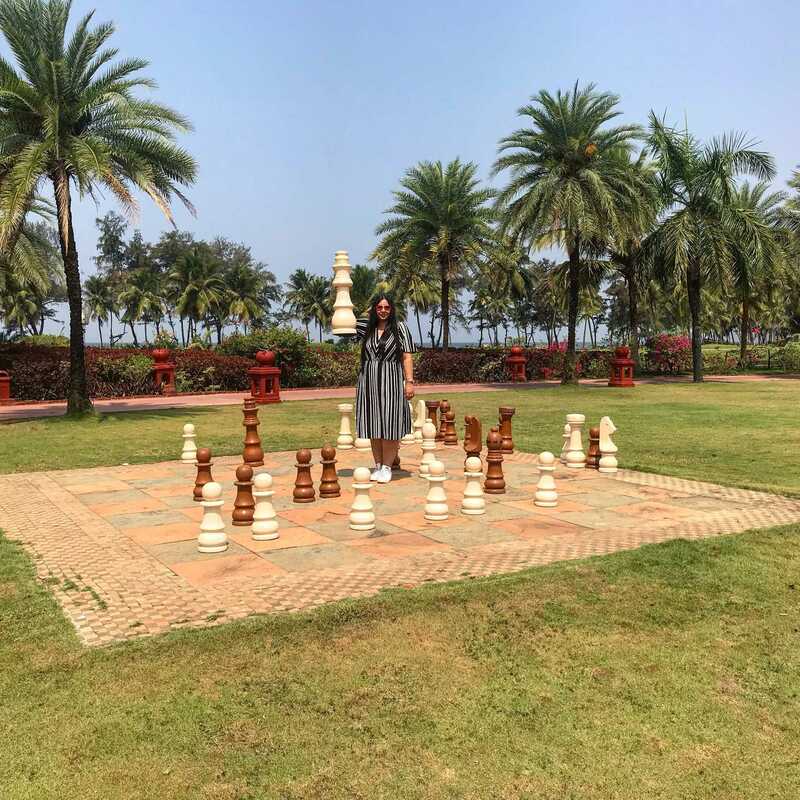 I had always thought Goa is a place I will keep coming back to because it has such a pull, with this holiday, I would conclude, that a staycation at The Lalit Golf & Spa Resort is a must every time you visit!